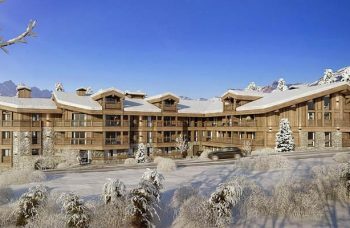 In perfect condition, with fantastic panoramic views from the balconies and terrace! 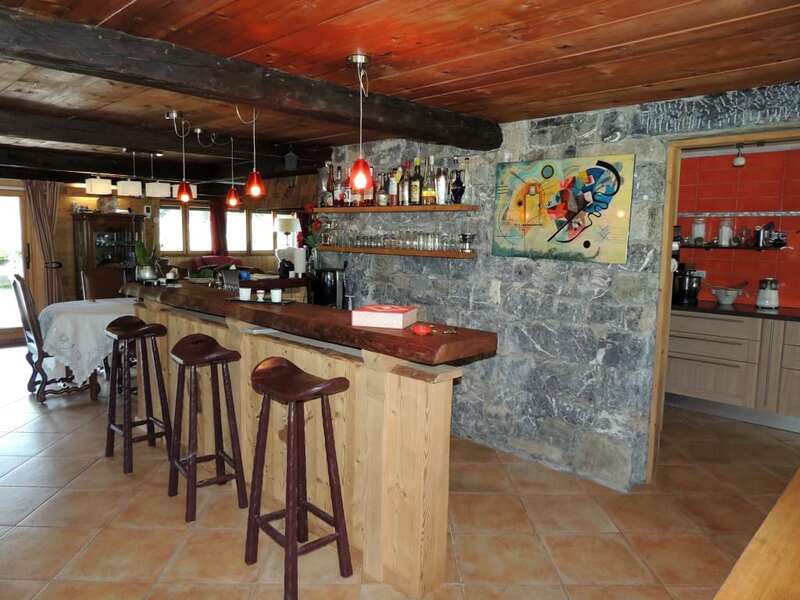 Authentic alpine alpage chalet For Sale in a remote area with fantastic views & great potential! 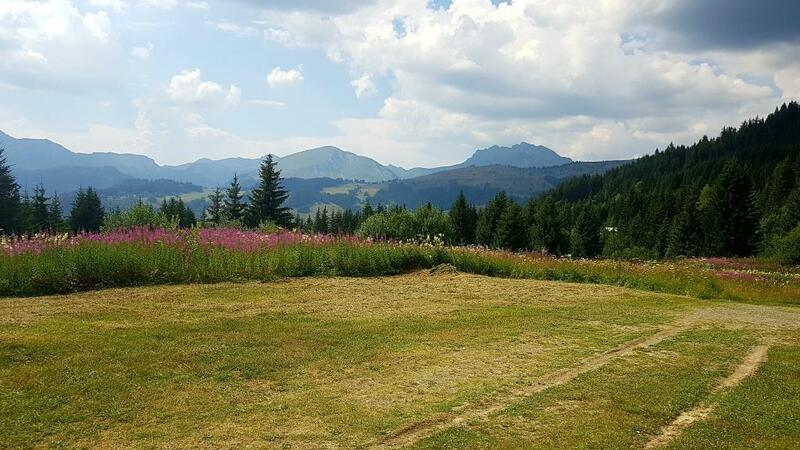 Stunning views of the surrounding mountains and sunshine all day long. 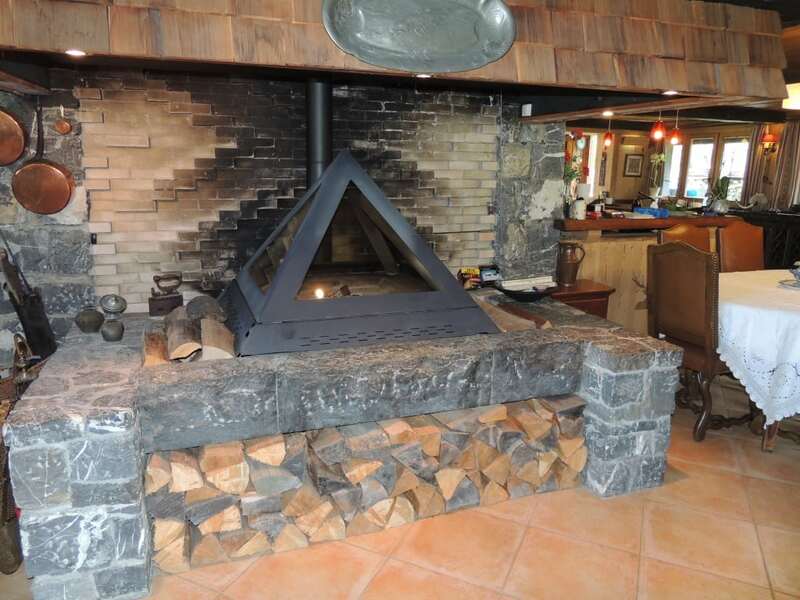 Opportunity to convert into an altitude bar or restaurant for hikers & snow shoe-ers! 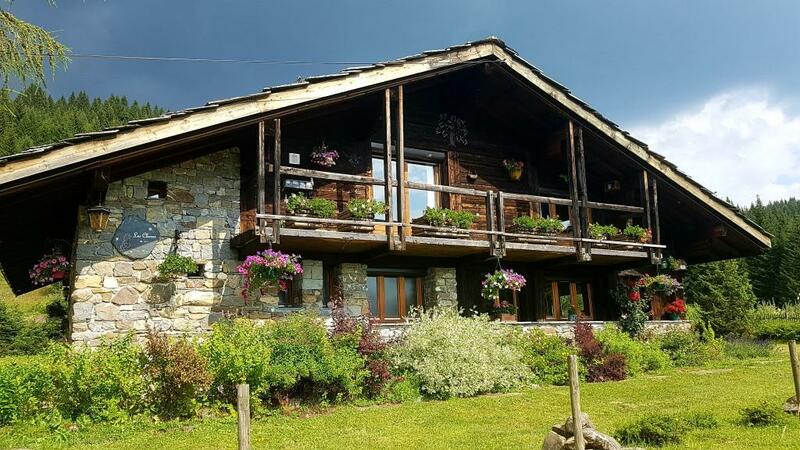 Traditional alpine pasture chalet with all the modern comfort you need (indoor insulation, water, electricity, internet…) and an authentic slate roof, in a bucolic landscape which will delight nature and peacefulness lovers. 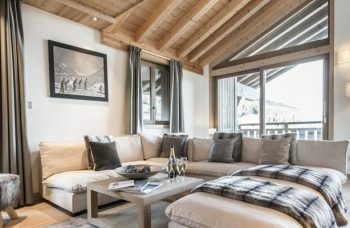 The chalet benefits from a large and bright living area of 50m² consisting of the lounge, dining room and bar, where you will be able to enjoy an atypical fireplace. 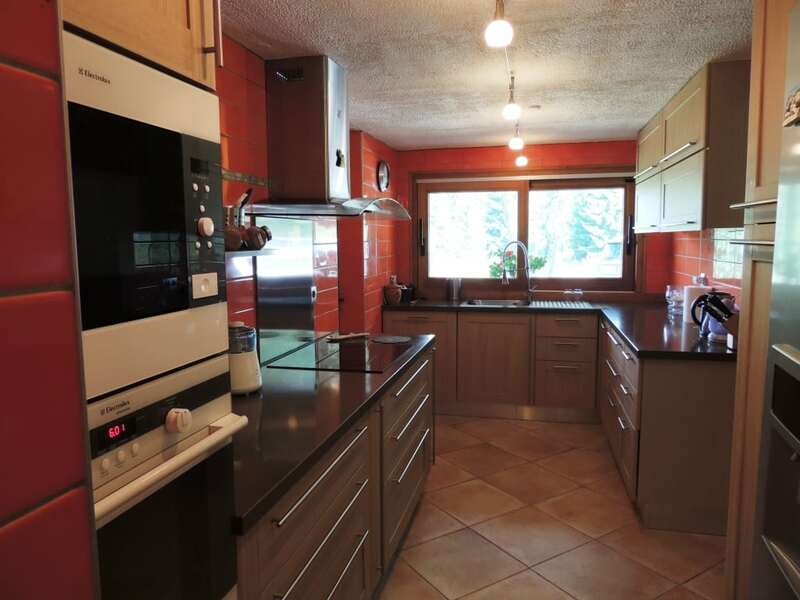 On the ground floor, you will also find a separate kitchen renovated in 2014, a laundry room and a room with 2 toilets and 2 sinks easily convertible into a bathroom or shower room. 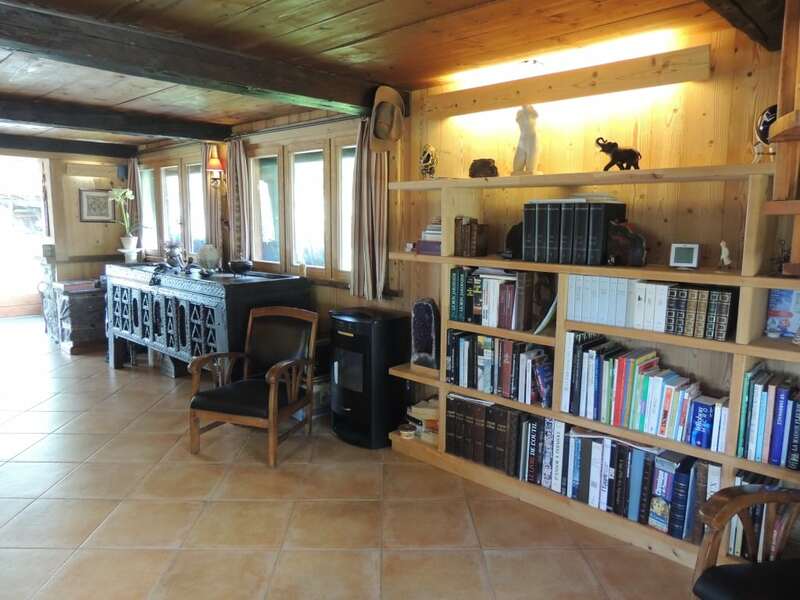 On the first floor, a mezzanine with storage with the possibility to arrange an office or a sleeping area, a large bedroom with direct access to a balcony, an independent bathroom, an independent toilet and an ensuite bedroom with dressing room and access to balcony with panoramic view. 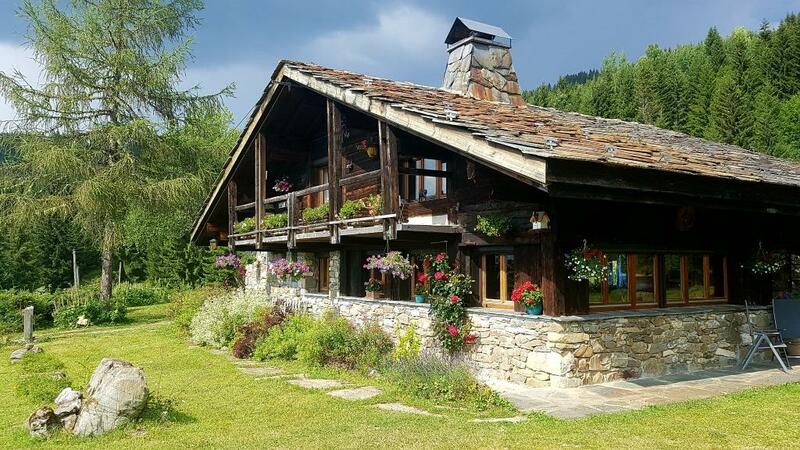 On a flat landscaped terrain, you will enjoy the large and arranged terraces, the wood shelter and the stone lean-to used as a workshop. 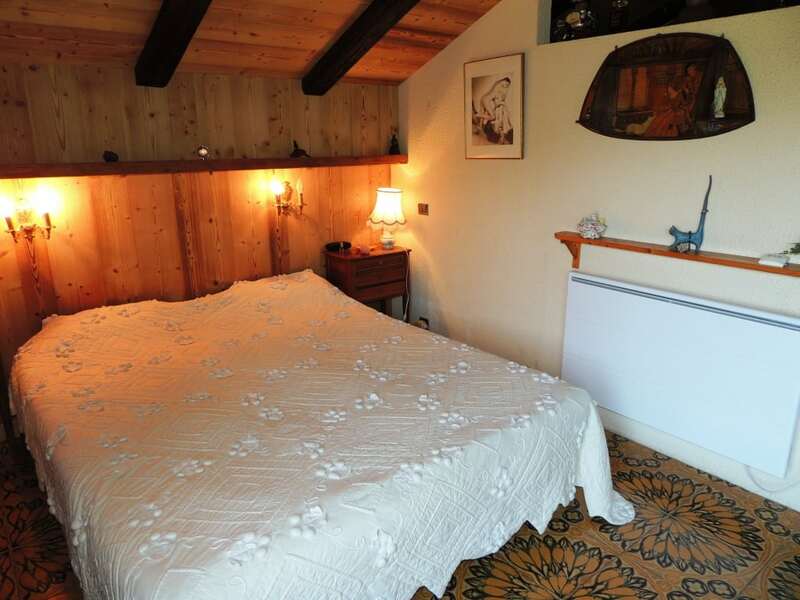 From winter to summer, you access the chalet from a 350 m hiking trail requiring an adapted car for mountain roads. 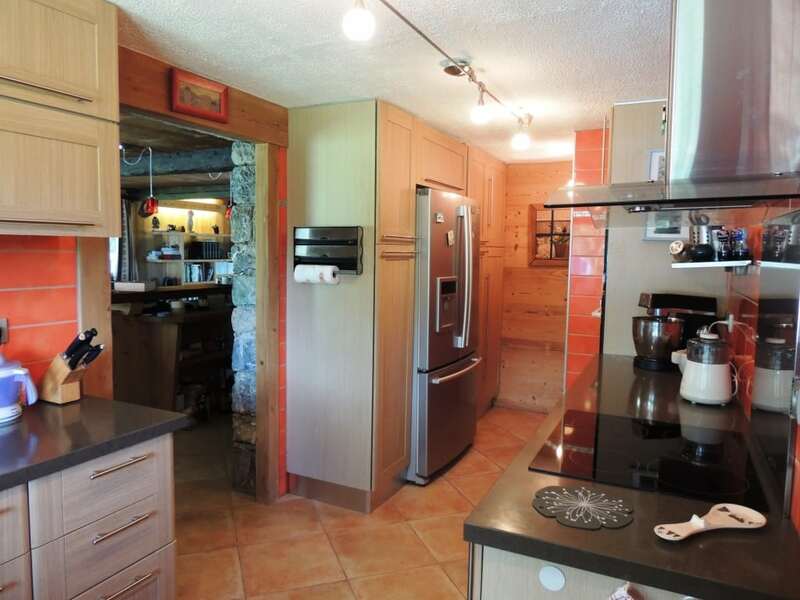 This rare opportunity to buy an amazing mountain alpage, & will thrill the ones who are looking for a peaceful area, but can also easily be converted into an altitude bar or restaurant thanks to the hikers walking or snowshoeing. *HAI: Agency fees included-Payable by the seller. 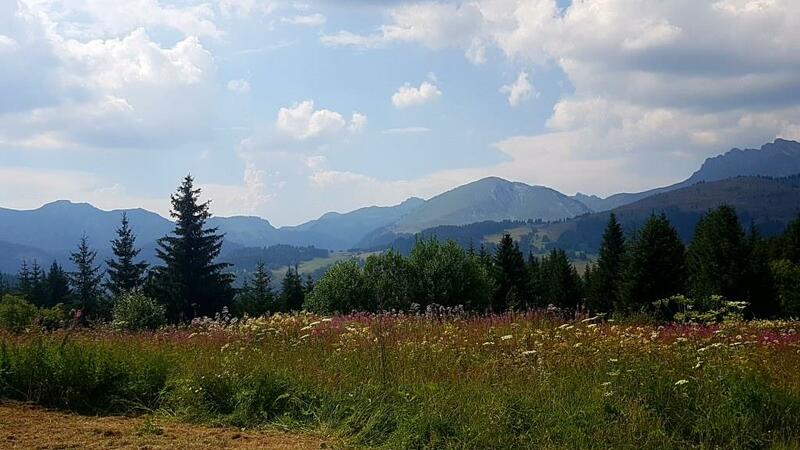 A very rare opportunity to buy a traditional mountain alpage in a remote spot with fantastic views. 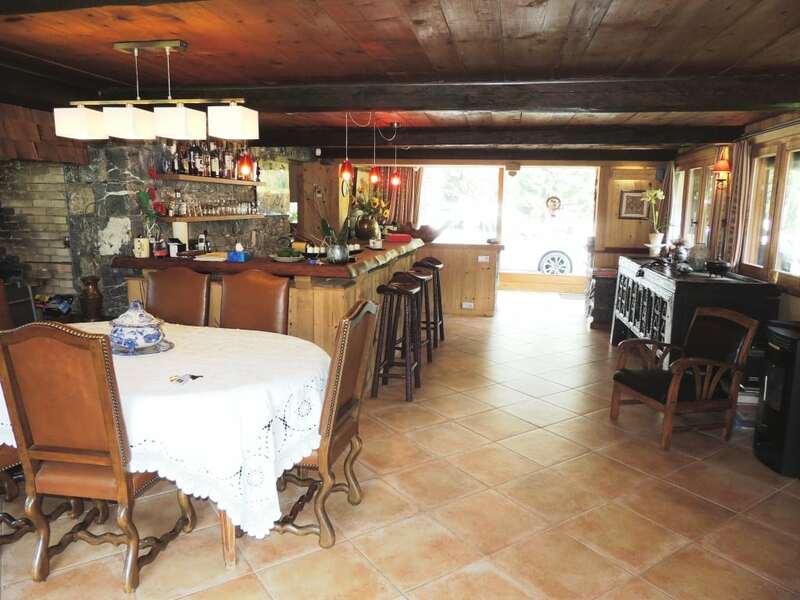 Option to turn it into a bar or restaurant or perfect as a remote family ski chalet. 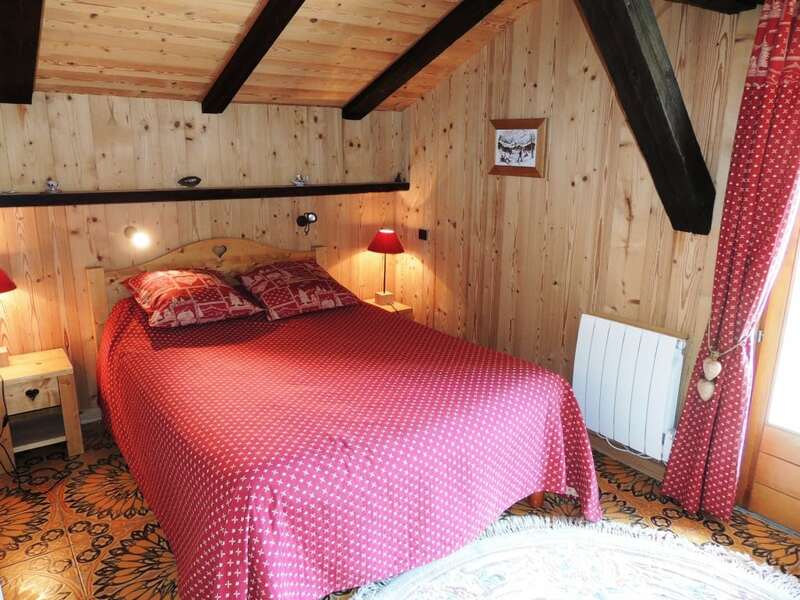 Typically Savoyard, Les Gets has managed to preserve its mountain-village soul within this picturesque area with its traditional stone-and- wood chalets and its varied historic and cultural heritage offers a unique summer & winter alpine experience and with Geneva airport only 75 minutes away. Register for alerts to get instant property alerts when new properties come for sale.